WHERE: The author lives in Denver. 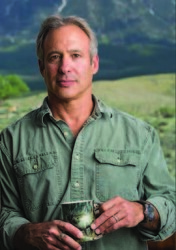 WHY: “An exhilarating tale delivered with the pace of a thriller and the wisdom of a grizzled nature guide. 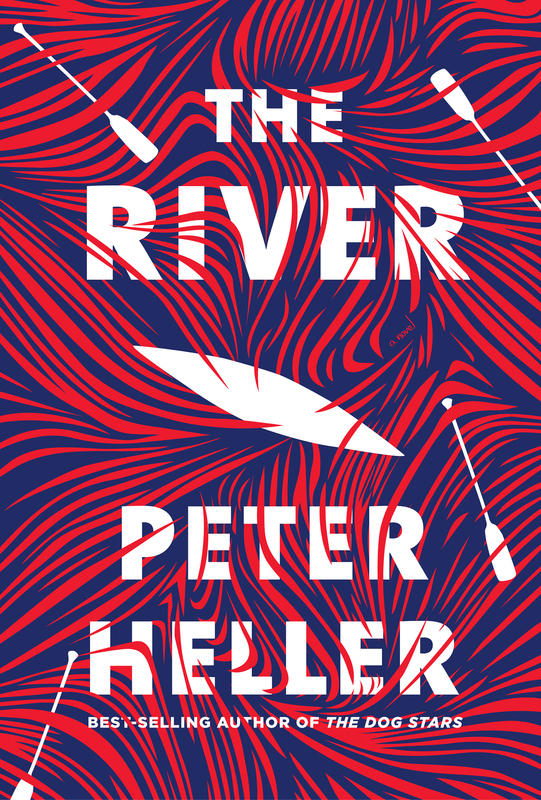 “Two college friends’ leisurely river trek becomes an ordeal of fire and human malice. 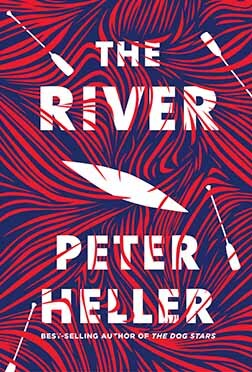 For his fourth novel, Heller swaps the post-apocalyptic setting of his book, The Dog Stars (2012), for present-day realism — in this case a river in northern Canada where Dartmouth classmates Jack and Wynn have cleared a few weeks for fly-fishing and whitewater canoeing. 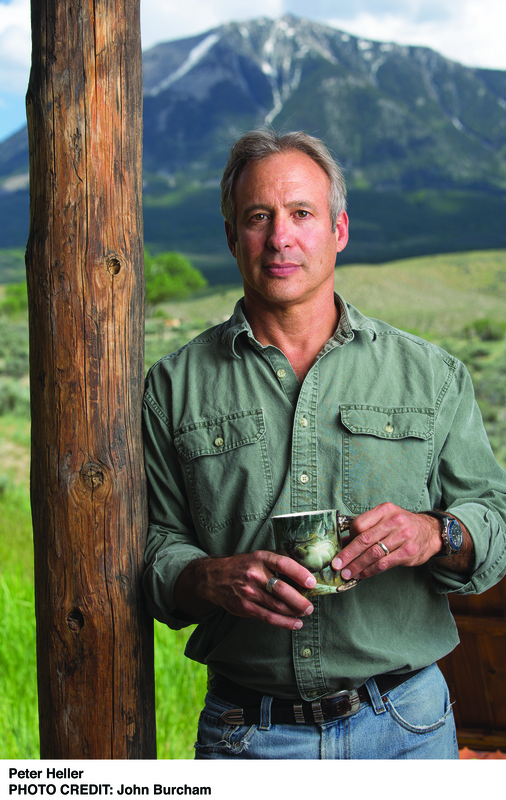 “Jack is the sharp-elbowed scion of a Colorado ranch family, while Wynn is a more easygoing Vermonter—a divide that becomes more stark as the novel progresses—but they share a love of books and the outdoors. They’re so in sync early on that they agree to lose travel time to turn back and warn a couple they’d overheard arguing that a forest fire is fast approaching. It’s a fateful decision: They discover the woman, Maia, near death and badly injured, apparently by her homicidal husband, Pierre. When Wynn unthinkingly radios Pierre that she’s been found alive, Wynn and Jack realize they’re now targets as well. They had been smelling smoke for two days. At first they thought it was another campfire and that surprised them because they had not heard the engine of a plane and they had been traveling the string of long lakes for days and had not seen sign of another person or even the distant movement of another canoe. The only tracks in the mud of the portages were wolf and moose, otter, bear.